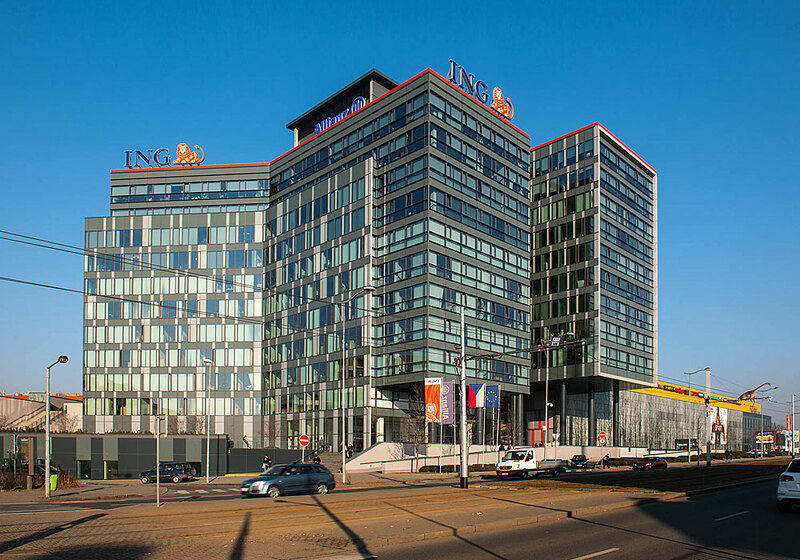 The Lighthouse Group development company has been operating in the Czech Republic since the year 2000. So far, we have implemented all of our projects in Prague, which is a major challenge to us. We strive to fulfil all of our plans in the capital city with humbleness and respect for the unique Prague architecture, originating over centuries, and at the same time with regard to present time lifestyle. Traces of our work can be seen namely in Prague 7 and 9. Ever since the beginning of our operations in the metropolis, we have upheld the vision of recovering the Holešovice Port in Prague 7. We see this site as one with amazing genius loci. The idea of being able to develop this location and make it an adequate part of Prague 7 has always been our driving force. 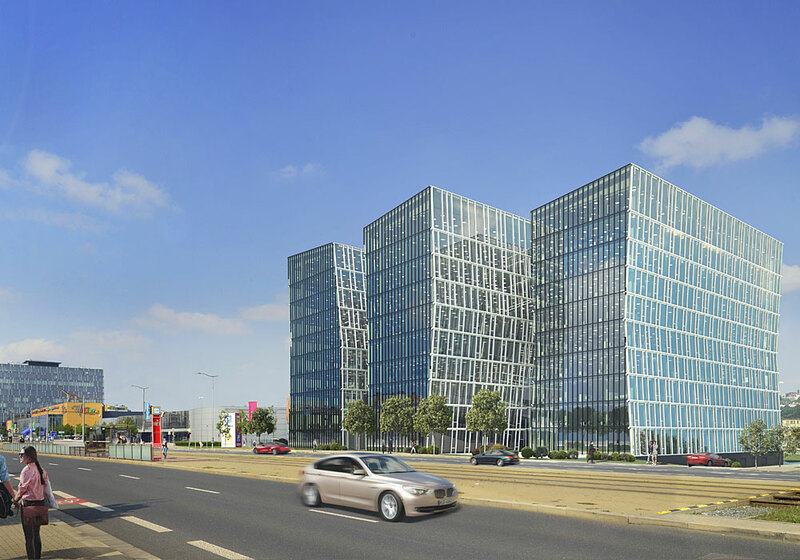 Our first project in the capital city and simultaneously the flagship of the entire Holešovice Port restoration project became the Lighthouse Vltava Waterfront Towers administrative complex. 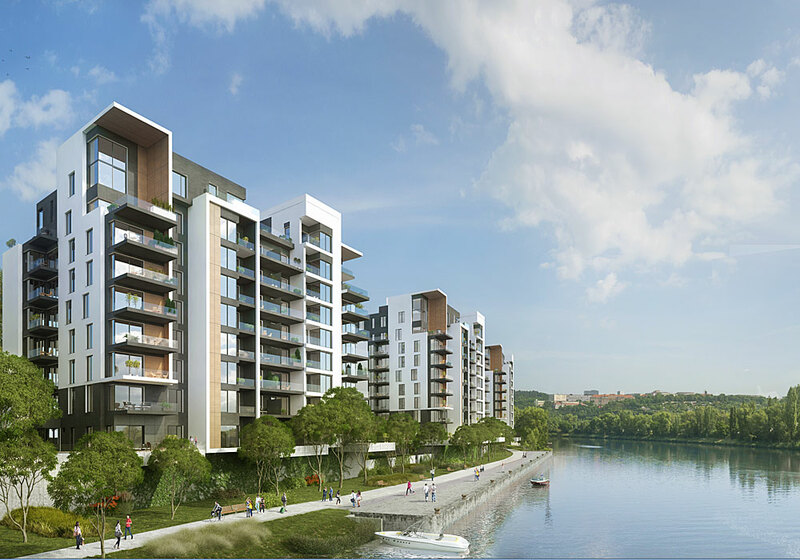 Then the Prague Marina residential project and Prague Marina Office Center administrative project followed. Thus, we added another dimension to the port. Our port area development plans were, however, not at the end. We continued to build the Marina Island residential project, and it is not the last one either. We still have plans that we intend to materialise and that can still be found open area for in the Holešovice Port. 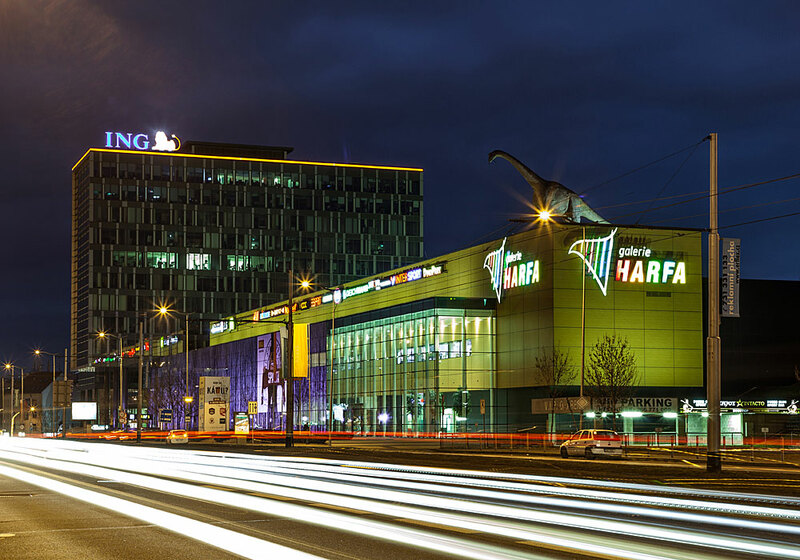 In Prague 9, aside from Zelené město residential project we also built the Galerie Harfa shopping mall, the Harfa Office Park administrative building, the Car park complex at the O2 Arena, and we continue by building the Harfa Office Center administrative building. We completed our projects on locations of significant potential, which, however, had not exactly attracted developers until then. Thanks to our projects, these places became so inviting that they attracted other developers as wells. 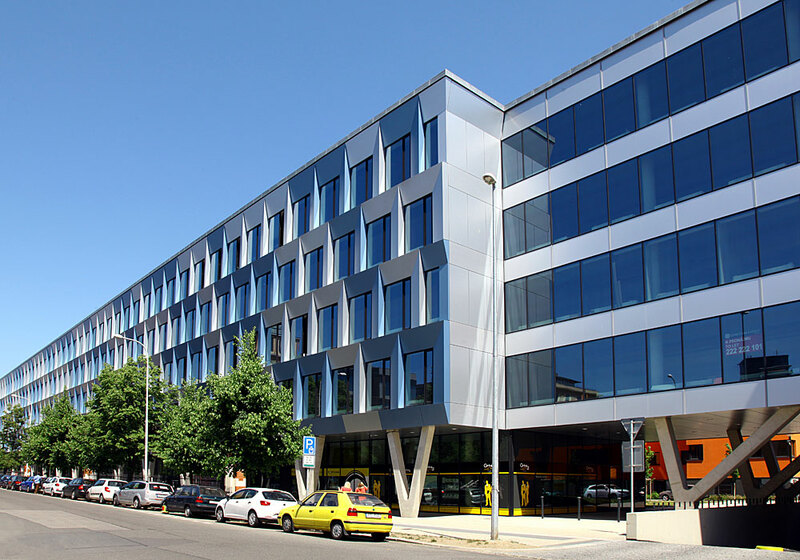 Although our principal activity is implementing our own new buildings, during our presence in the capital city we enriched our portfolio with two projects already completed – the Vinohradská 174 administrative building in Prague 3 and the storage and administrative complex of Šárka Business Park in Prague 6.